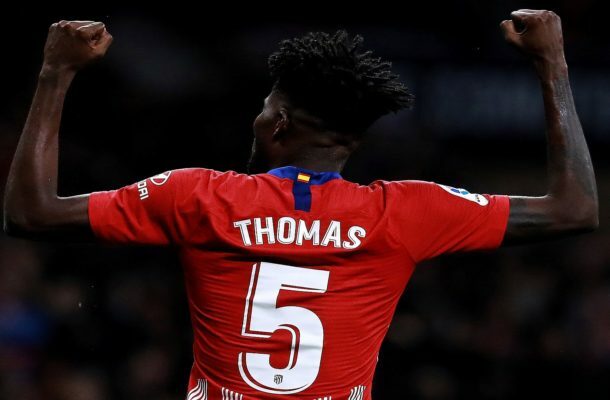 Atlético Madrid star Thomas Partey has poured cold water over rumours linking him with a move away from the Spanish giants. The 25 year old midfielder believes he has the backing and trust of manager Diego Simeone and reiterated his desire to continue at the Wanda Metropolitano. The Ghanaian international was heavily linked with Arsenal and AS Roma during the January market.